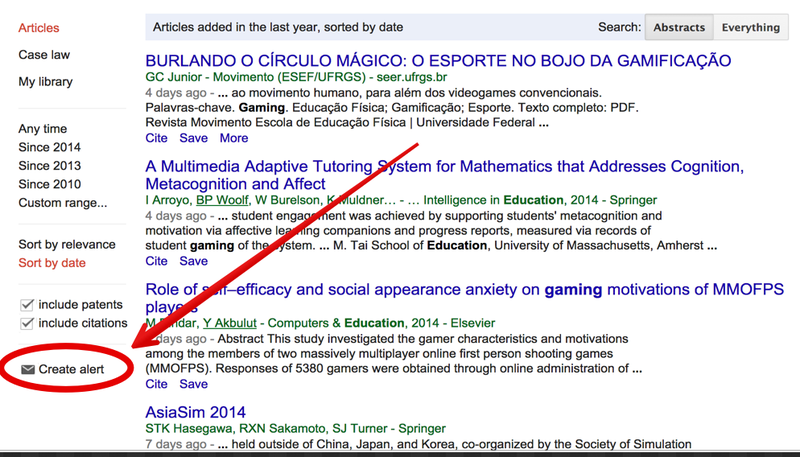 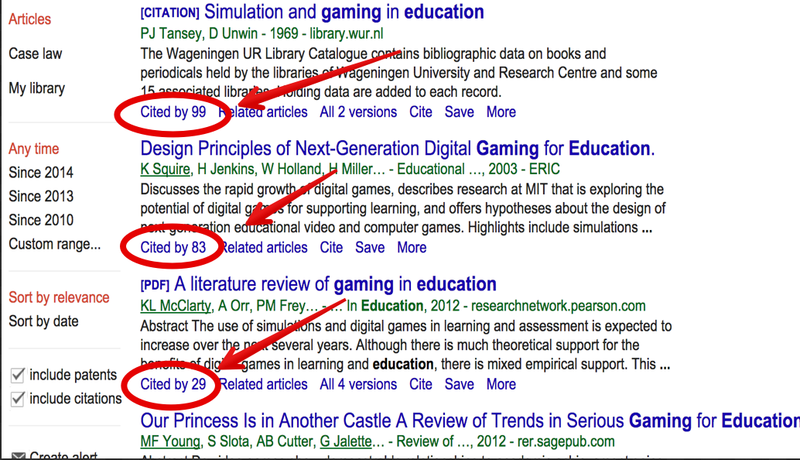 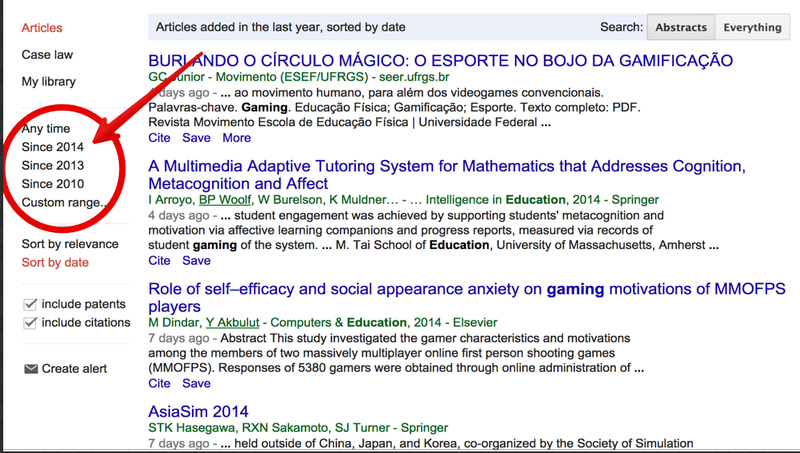 This is the second post in a series of posts covering Google Scholar. 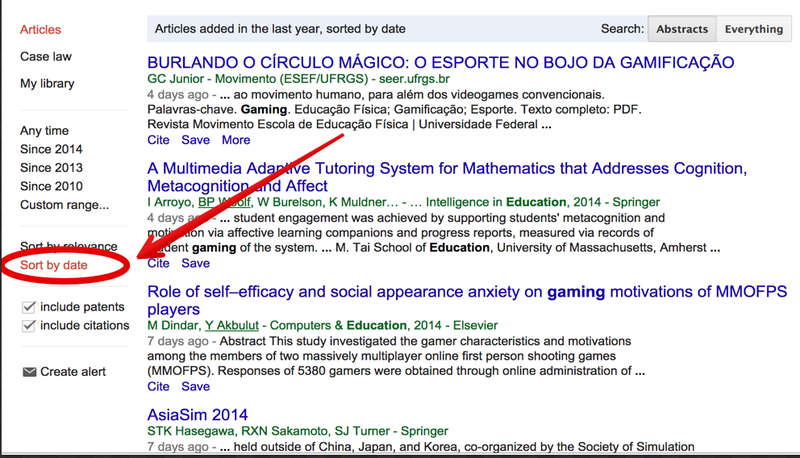 The aim of this series is to help teachers and educators tap into the full educational potential of Google scholar through introducing them to the different services and search tips embedded within this academic search engine. 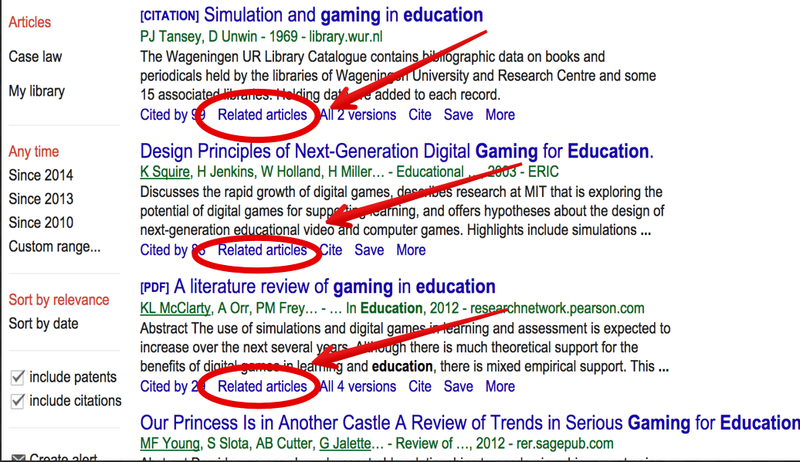 In today's post we are going to talk about some useful tips on how to conduct better search on Google scholar. 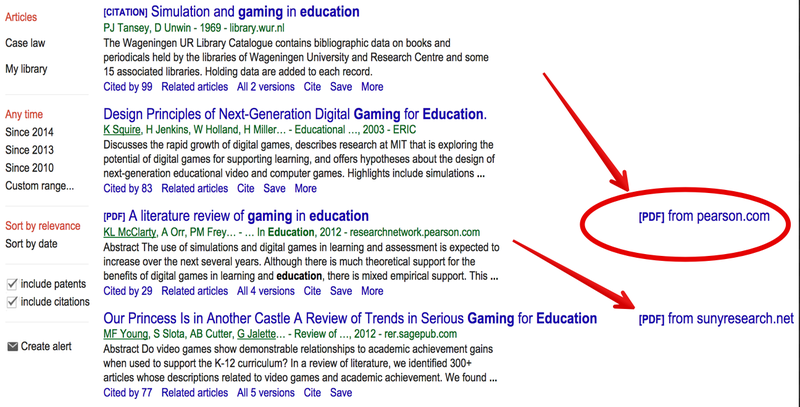 For more Google scholar Tips, visit the help centre.